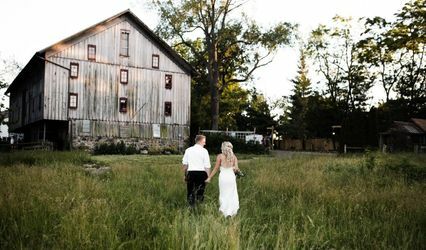 Make any occasion memorable at an event venue and meeting space set on a scenic, fully-functioning berry farm. 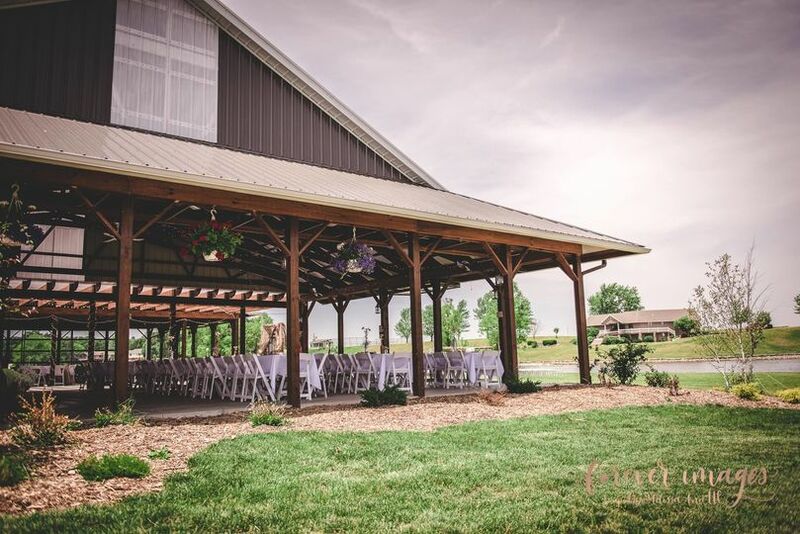 Blue Barn Berry Farm's Event Hall is the ideal location for your next event! 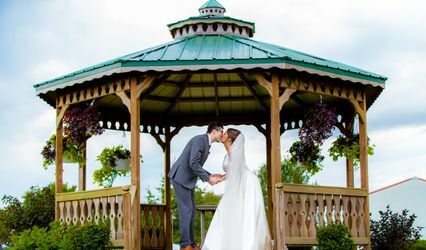 Our wedding packages are designed to provide a no-hassle event with everything you need to make your special day amazing. Everything is customizable depending on the size of your party and the desired ambiance. 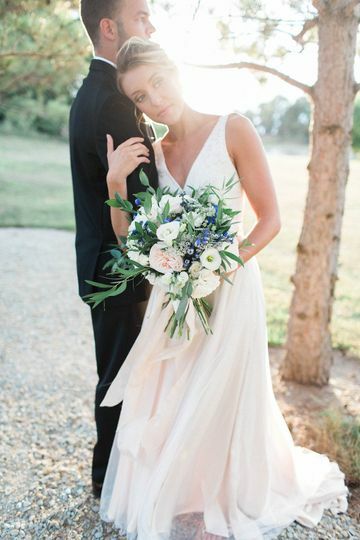 We will work together to ensure we create the exact unique, perfect day you have in mind. 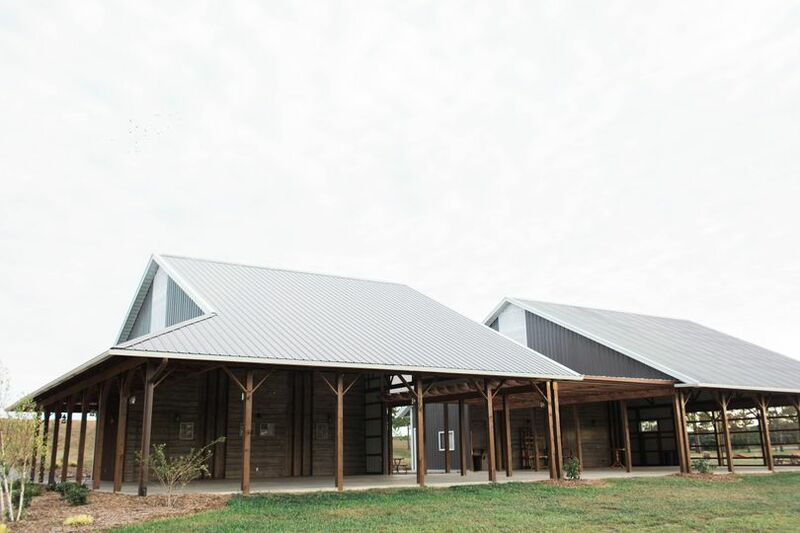 We are so excited for our brand new wedding barn pavilion with rustic features, cathedral rafters and romantic bistro and twinkle lights throughout that makes it a one-of-a-kind MUST SEE venue. 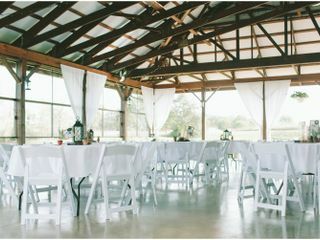 The pavilion seats up to 250 people along with a spacious dance floor. 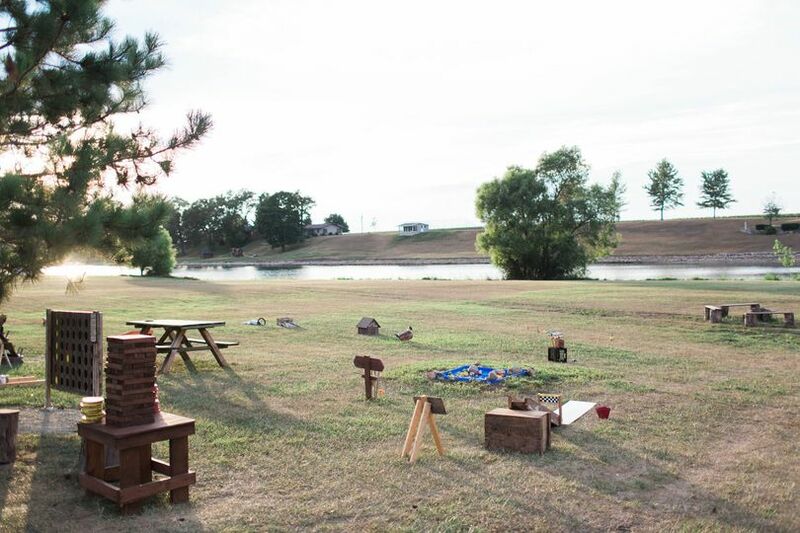 Special touches and elements of fun for your guest includes the optional feature of many outdoor games to create a fun and lively event. 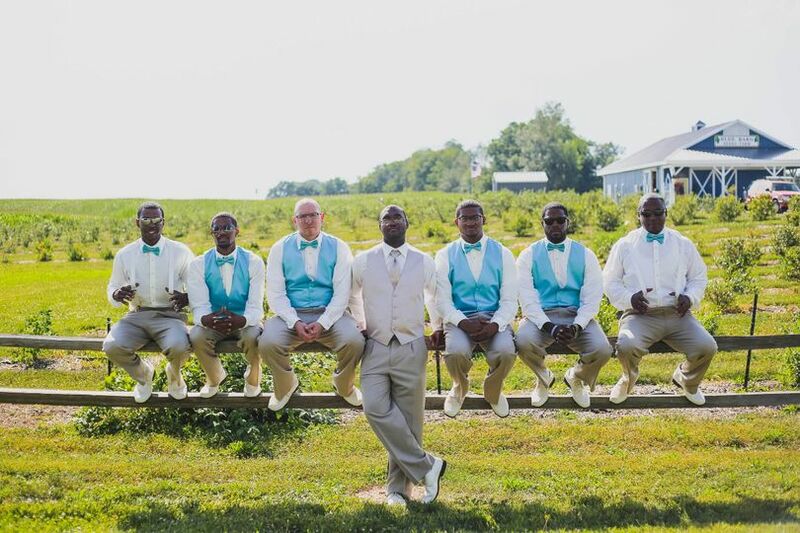 Plus, snap pictures with your wedding party and guests all night long at some of many great photo locations, relax and play games, make s'mores on the fire or dance the night away. You can enjoy off of this overlooking the beautiful and scenic berry farm and lake. Our indoor meeting space has a modern rustic feel that will make any event memorable and seats up to 55 people. A full catering menu is available featuring unique one-of-a kind treats like our flavored popcorn bar. 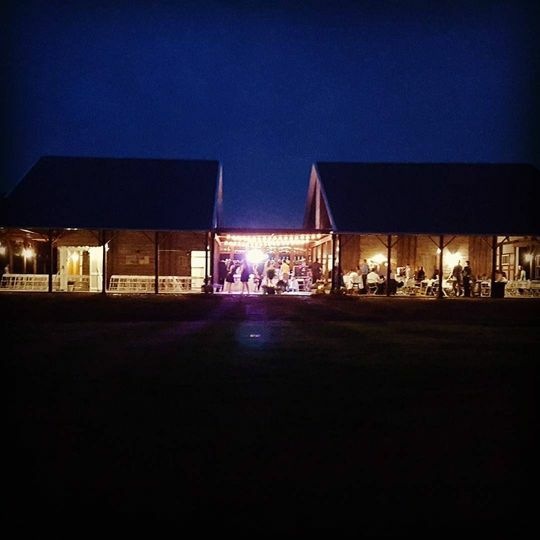 For more information on customizing the menu for your special event, contact us today or visit our website www.bluebarnberryfarm.com for more pictures and information! This is a very lovely place to get married and the best value I could find if your trying to keep your wedding on a budget! Shanda is so helpful with any questions or concerns you might have! 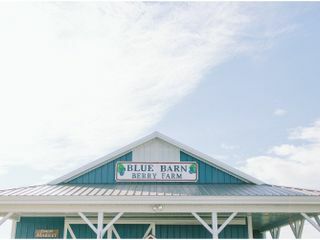 Shanda and the Blue Barn Berry Farm team were so accommodating to our big group of family and friends! 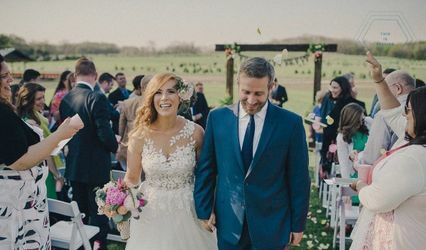 They created the perfect environment for the best day of our lives! Shanda was always so quick to reply to my millions of questions via email and helped me with planning along the way. She was great at reminding me of things I would never have remembered otherwise! 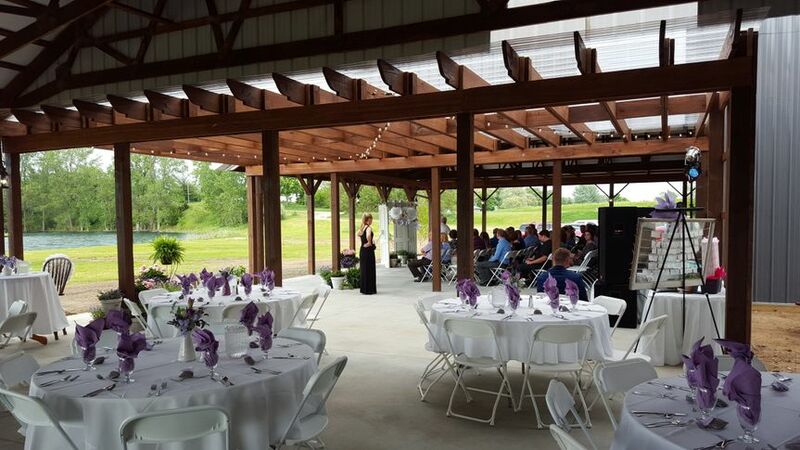 We would recommend the Blue Barn Berry Farm for any event! 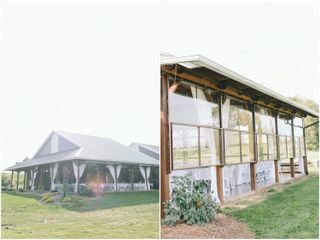 We got married at Blue Barn Berry Farm in April 2017 and it was a great experience! 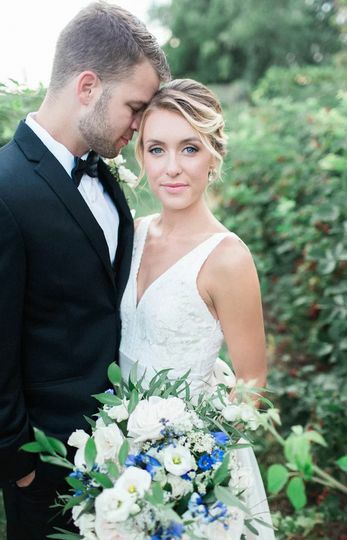 Shanda was so helpful and responsive as we planned our wedding. The price was really reasonable and the venue was beautiful. 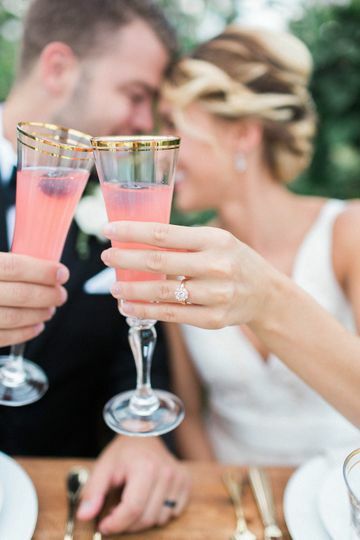 They worked with us to set up a fire in the fire pit and a champagne toast. We would highly recommend it!